Connecting with the client, committed to his challenge, complete in data and creative in output, our digital deeds are feats par excellence! With our expert performing team and partner companies, consistently deliver outstanding results combining creative ideas with our vast experience in digital field. 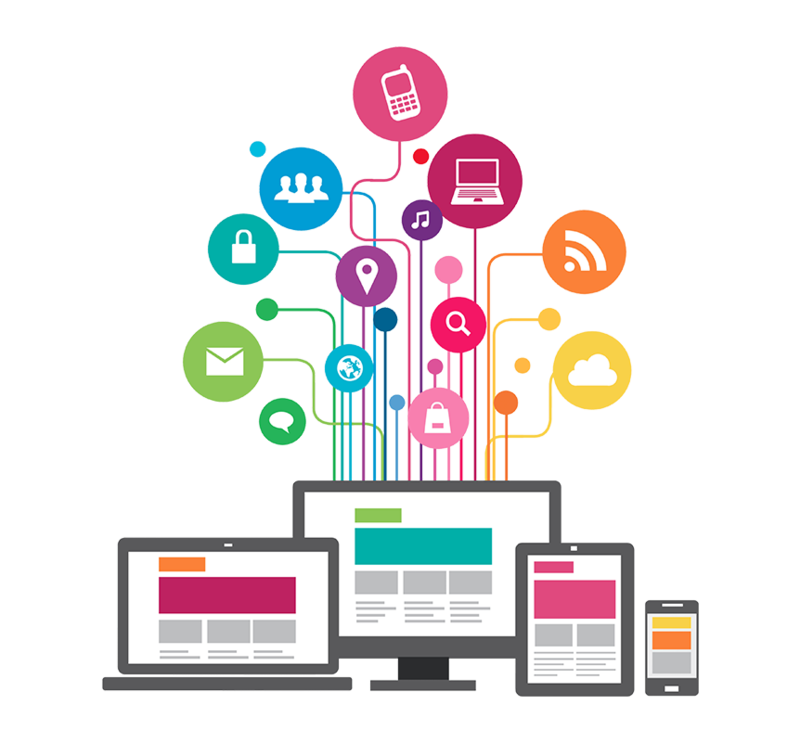 We can help you build a sustainable, meaningful relationship with your clients by engaging them with your brand using digital media. We are one stop solution for all your digital needs. We offer fantastic, completely bespoke web design and CMSacross various markets for all requirements. We offer a full range of services including naturalised keyword research, competitor and market analysis, account set-up and build, reporting and monitoring and ongoing optimisation. We are graphic designers helping companies connect & inspire their audiences with captivating design. As graphic designers creative thinking and design is at the forefront of everything we do. We are a creative branding agency built upon strategic thinking. By that we mean that we don’t just design brands to look great. We are just as adept at working with global brands across markets as we are with SME’s looking to break. We are passionate about developing social media strategies that create meaningful brand experiences, creative campaigns that inspire – all underpinned by analytical insight. In this field of video production whether its animated or realtime, creativity plays a major role and we know how to create effective videos designed specifically for your business. 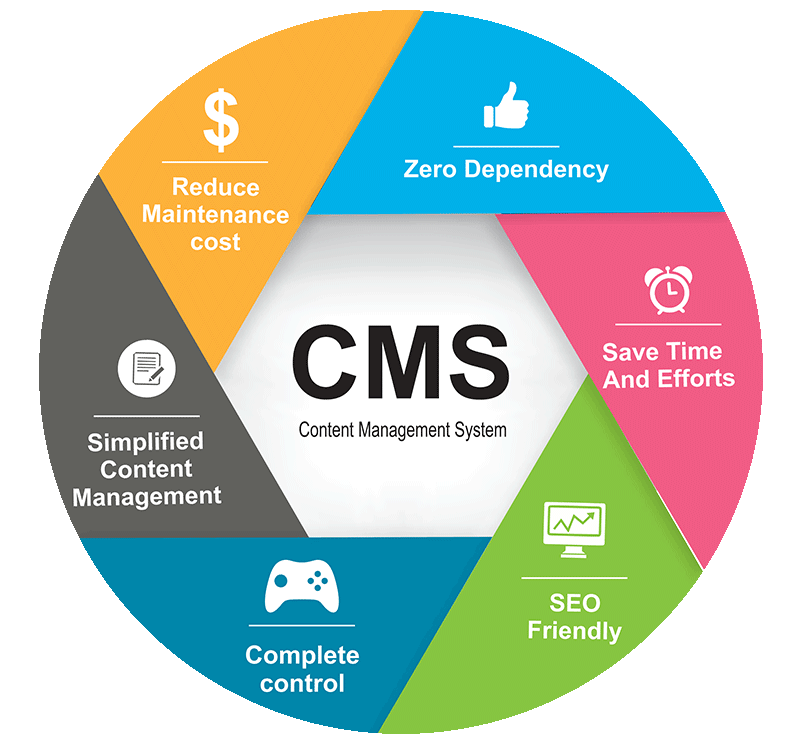 We offers high quality CMS web development services to facilitate you to manage your content and business data and information in a structured manner through the internet. Being a top CMS development company, we provide affordable CMS Development & customization services. 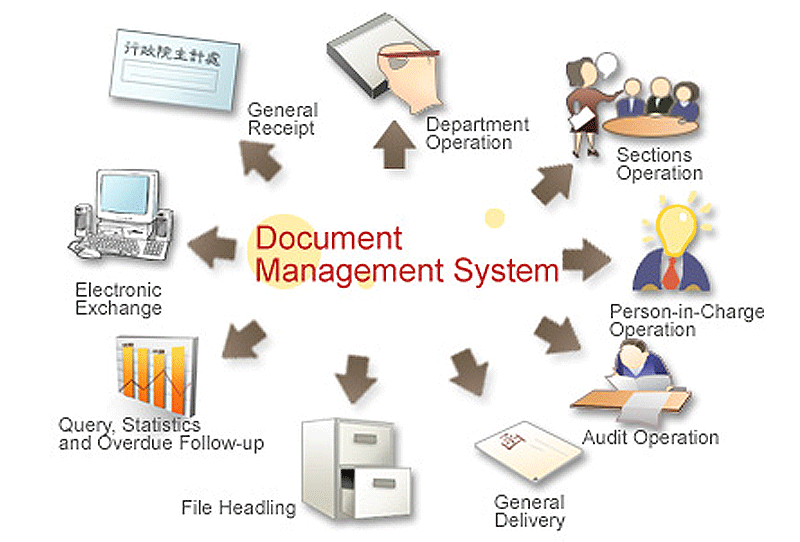 Documents are predominantly in electronic form in this Information age. There is an inevitable need to control documents from creation to disposition in this highly competitive environment and with highest level of security. Loads and loads of documents are vital part of running any form of business. Even a small piece of document is important and must be house kept for several years. This results in complex, expensive, in-effective, storage, archival, retrieval problems. In addition to this, documents are predominantly in electronic form in this Information age. There is an inevitable need to control documents from creation to disposition in this highly competitive environment and with highest level of security. Nibav Purchase Management System can be an effective tool for organisation to automate their purchasing process and thereby helps the management to gain visibility and control over the purchasing process which can open up the opportunity to save cost in many ways. 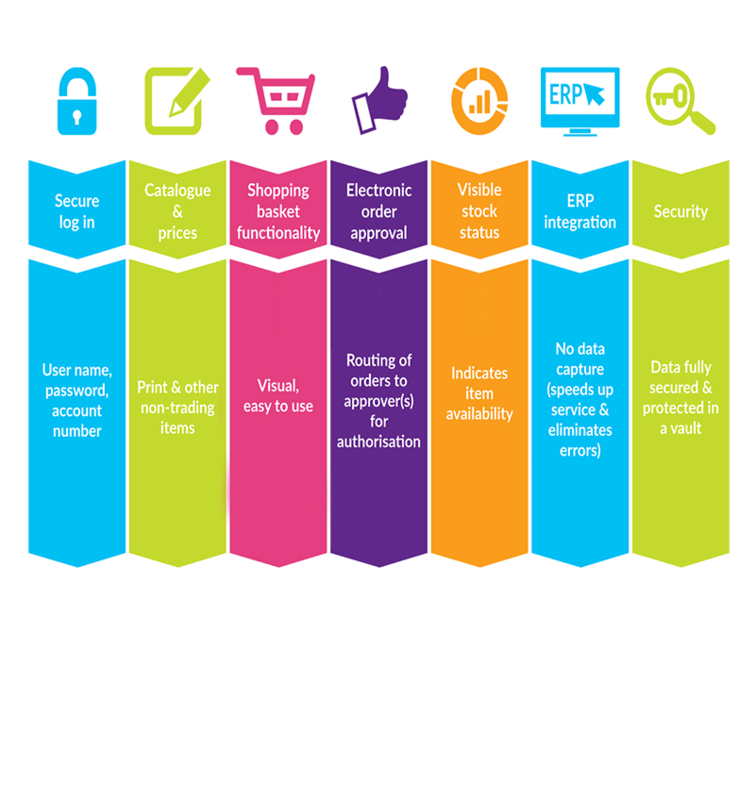 Nibav PMS is an ON premise, easy to implement, flexible, user friendly purchase automation system. 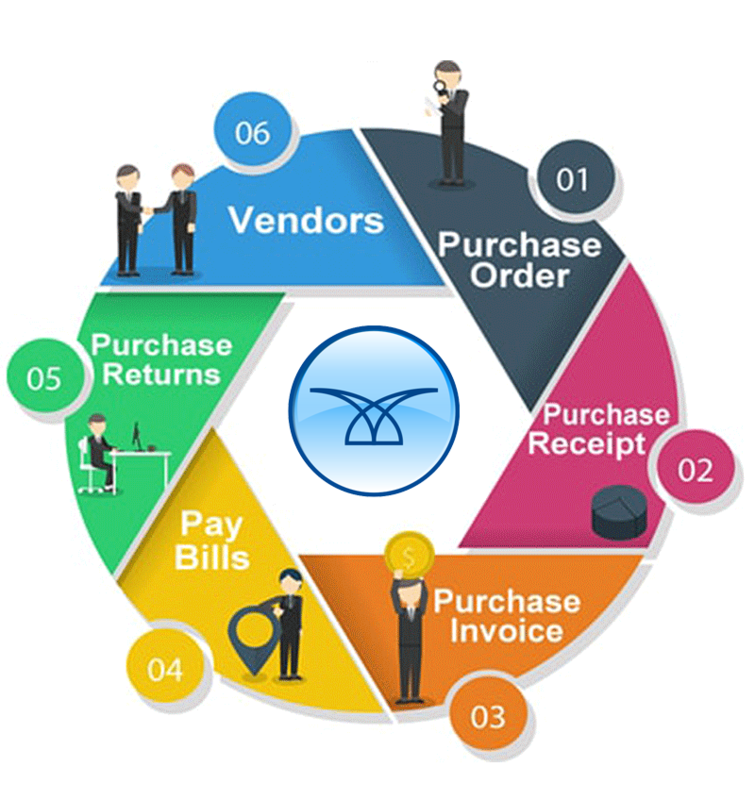 With Nibav PMS, you can automate and streamline all stages of purchasing process starting from user requisition and up to payment process. In current downturn, traditionally managed organisations are in a dire position to redefine the way they do business to keep ahead of competitors. Many organisations often end up running their business with people dependency rather than process dependency. This results in inability for management to force changes during such critical stage. 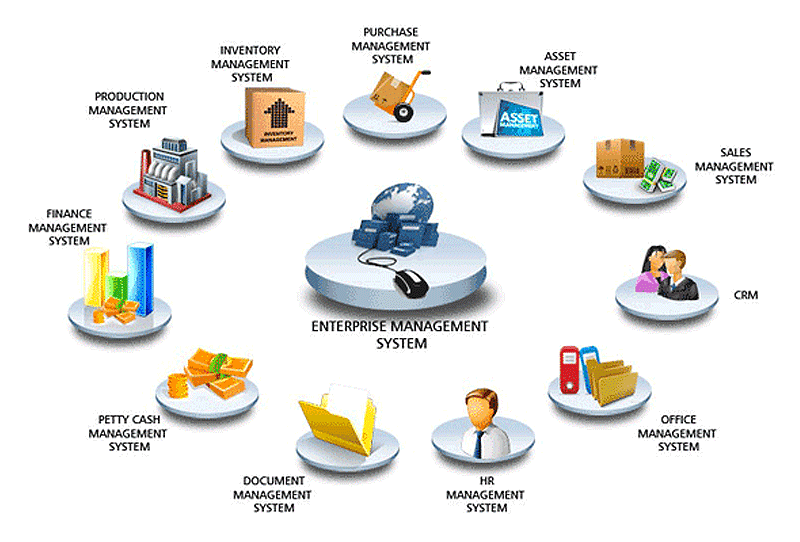 Nibav Enterprise Management System can be an effective tool for organisation to automate their operations and thereby helps the management to gain visibility and control over the process which can open up the opportunity to save cost in many ways. Manual procurement process is time consuming and error prone that results in poor spend visibility, lack of process control and potential loss by over purchasing or under purchasing.  Organisation always encounter with piled up inventory due to uncertain consumption pattern by users and potential loss due to wastage or product expiry. Nibav offers you an online e-procurement system in a reliable way to improve spend compliancy, streamlined purchasing process, reduce paperwork and lower inventory which results in substantial cost savings to your organisation.